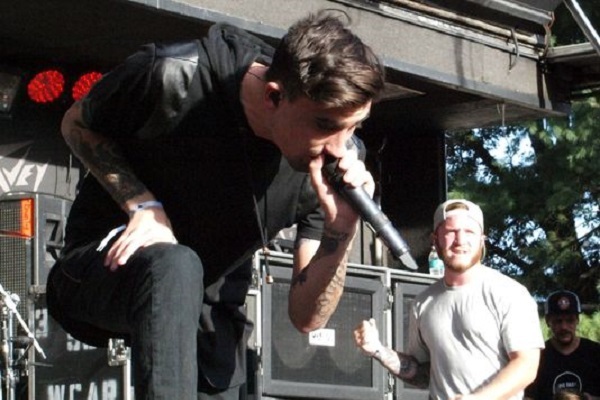 The family of Kyle Pavone has created a special charity organization to recognize the late We Came as Romans vocalist. The organization, called the Kyle Pavone Foundation, has the goal to “serve and advocate for the musician community in their time of greatest need, providing hope and a means to carry on.” For more information on the organization and to donate, head to KylePavoneFoundation.org. We Came As Romans will also “celebrate Kyle’s life” at a public event in October in their hometown of Detroit. Information about the event will be published on KylePavoneFoundation.org. Pavone posthumously appears on a new track called “Frequency” by electronic musician Jauz. The song is on Jauz’s new album, “The Wise and the Wicked,” which dropped yesterday (Aug. 31).